Born and raised in Hopkinsville, KY Tyechia "Ms.Echia" Walton had an early start at building her career in the music industry. Growing up singing in the church choir, it may have been a surprise to those who didn't know her when she dropped her rap mixtape Bad 101 in 2012. Those who had been following her were already familiar with her through being a member of her brother's group HPT, which was the hottest group in the city. Her supporters embraced the transition from feature artist to solo artist. With the success of her mixtape, she was able to share some of that with a group of beautiful local ladies who had been supporting her at her shows which she soon named "Team Bad". 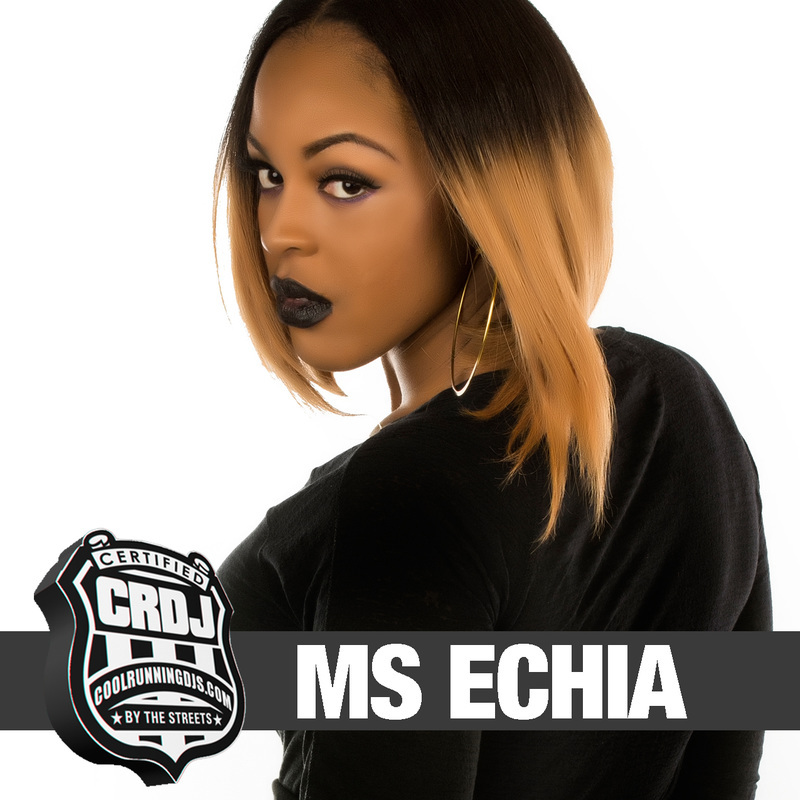 With Ms.Echia as the #1 female Artist in KY and Team Bad who soon became a regional model group hosting phenomenon, BADENT became a household name across the tri-state area. Realizing she had a natural gift for branding and promotion and having that realized by CEO JayShields as well she was given a radio show on Southern Xsposure Radio in 2015 as well as membership w/ the Southern Coalition Movement and has since seen great success with her show #WeNetworkWednesdays and helped the station secure a Diamond Award Nomination in 2016. Not only does she move in every lane she is a factor in every category she chooses to be in and has 22 nominations and & 7 awards thus far to prove it. From Bossette of the Year to SEA's Impact Model of The year (2014) and most recently The SCM's esteemed GRIND HARD award (2016) with several others in between, she is definitely on the right path on her mission to help put Kentucky on the map. Ms.Echia has taken that mission to the next level by becoming a manager of the FleetDjs KY & TN division. There's only two words needed to describe Ms Echia and they are "Go Getter" and there's no telling what she'll go and get next!